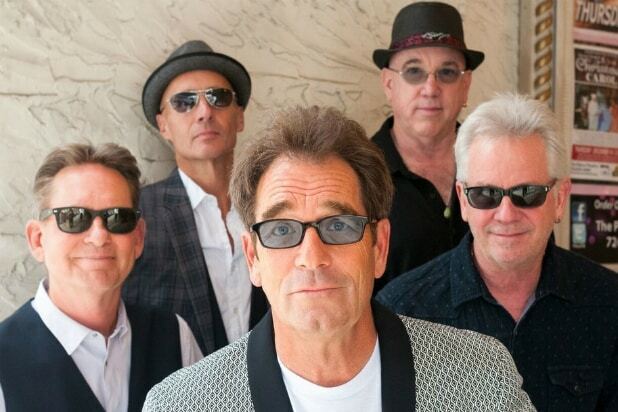 Huey Lewis and the News have signed a new recording agreement with BMG. Under the deal, the rock band will release its 10th studio album in Spring 2019. It’ll be the first one of originals in 18 years — 2010’s “Soulville” saw Lewis and the News cover songs from the Stax Records catalog. 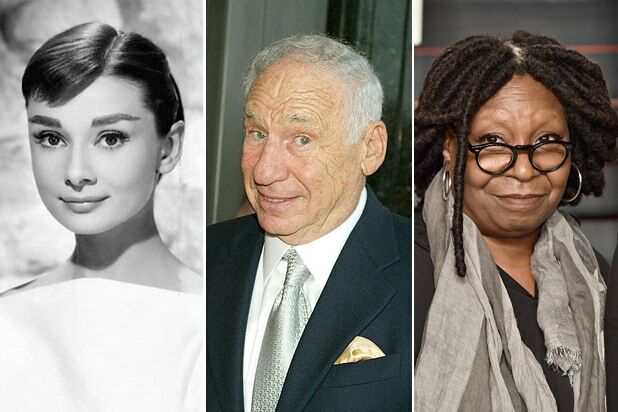 This is great news for fans of the News. The group had previously canceled all of their 2018 shows after Lewis lost his hearing and said he couldn’t hear music well enough to sing. Back in April, Lewis said he lost his hearing at the beginning of 2018 prior to a show in Dallas. There are currently no concert dates listed on the band’s website calendar. Huey Lewis and the News was formed from two rival Bay Area bands in 1979. They’ve been together since, selling more than 20 million albums in the process. Here is the complete lineup: Huey Lewis (vocals and harmonica), Johnny Colla (saxophone, guitar and vocals), Bill Gibson (drums, percussion and vocals), Sean Hopper (keyboards and vocals), Stef Burns (guitars and vocals) and John Pierce (bass). The live show features their long-time horn section of San Francisco bay area luminaries including Rob Sudduth (tenor saxophone), Marvin McFadden (trumpet), and Johnnie Bamont (baritone saxophone).